The literary world often draws a distinction between what is considered “genre” – plot-driven fiction that exists for the purpose of entertainment – and “literary” – character-driven fiction that exists to reflect our lives back to us in ways that are timeless and universal. But readers know that some of the best books combine these elements to make page-turning works of art; genre benders that are just as fun as they are illuminating. These five genre benders do just that. 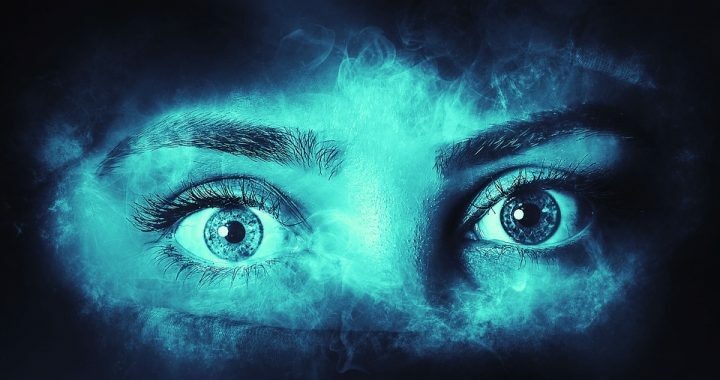 Using elements of genre fiction in ways that are artistic, daring, surprising and evocative, they illuminate some of the darkest reaches of the human condition. 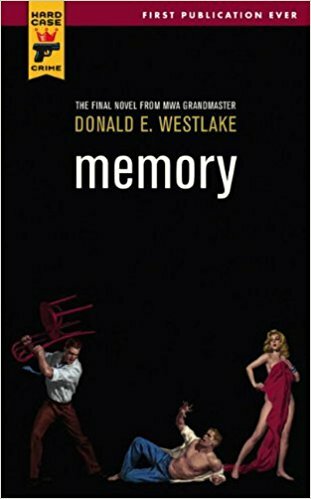 In this posthumously published novel, Westlake tells the story of Paul Cole, an actor who becomes a mystery to himself after suffering a traumatic brain injury. Because he’s on tour somewhere in the Midwest, and the tour company has moved on without him, Paul must figure out a way to get home, even though he remembers nothing of home – just that it’s an address on his license. To earn money for a bus ticket, Paul gets a job at the tannery in the small town of Jeffords, an $80 bus ride and world away from the one he used to know. Unlike many of Westlake’s other novels, the stakes are not life and death, but for Paul, they might as well be. The reader wonders if Paul will ever regain his memory, or if he’ll be trapped working at the tannery. When he finally does make it back to New York, the question becomes whether or not the new Paul would even like the former version of himself. As he retreats further into a series of routines – cleaning his apartment and reading the same notes-to-self over and over – the reader begins to realize that Paul can never go home. Memory does not have traditional villains and heroes, as so many other Westlake novels do. Instead, it uses violence and its aftermath to challenge the reader to question the nature of the self, while showing a character struggling to regain a life it seems he no longer wants. In Idaho, author Emily Ruskovich expertly weaves past and present in order to tell the story of a mother in prison for her daughter’s murder; the child’s father, whose memory of that event seems lost; a second daughter who has gone missing; and the father’s new wife, whose attempts to piece the story back together put her in peril. While a different author might have taken these threads and woven a page-turning thriller, Ruskovich slows and stretches the narrative to explore themes of motherhood, sisterhood, womanhood, and memory. Told in fragments that act as scraps of memory, the story is more eerie than scary, more of an exploration of motive than a page-turning mystery. 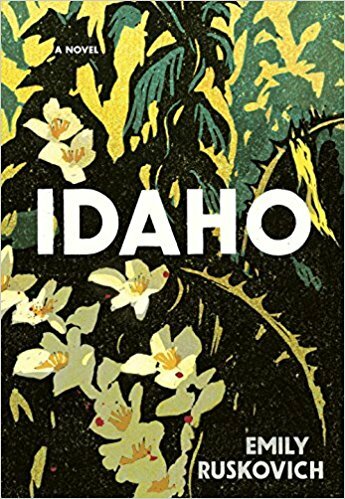 Still, Ruskovich’s evocative sense-of-place and devastating characterization combine to make Idaho a poignant and breathless read. 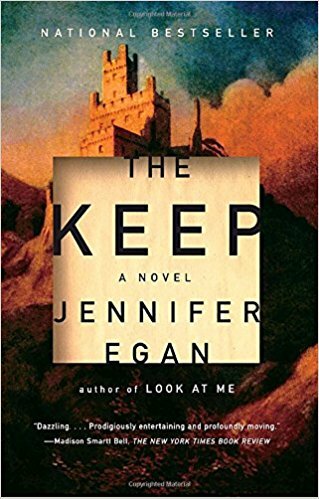 In her creepy novel The Keep, Jennifer Egan explores the horror of disconnection through dual tales – one set in an eastern European castle haunted by ghosts, the other set inside an American prison. The castle story is told through the point of view of Danny, a ne’er-do-well who escapes his mob associates in New York to travel to Europe and help his wealthy cousin turn a crumbling castle into a kind of Imaginarium for burnt-out westerners. But Danny is not free-and-clear, not of the mob, or of his guilt toward his cousin for having left him to die in a cave years ago. In, perhaps, a nod to Poe, Danny’s guilt escalates toward the end when he and his cousin journey underground to explore the tunnels under the castle. While this story is creepy and entertaining enough on its own, Egan is not finished. Because the story of the Keep is being written by an inmate, all of Danny’s anxieties about staying connected to the outside world function as a metaphor for the experience of living in prison. In what is at once a horror novel, ghost story, and morality tale, Egan’s verve and imagination combine to deliver a tightly knit tale of consequence and, ultimately, rebirth. Lettie, who often dangles her sizeable fortune between her two nephews, frequently changing her will to benefit one or the other, could have any number of enemies. But instead of concerning itself with the identity behind the menacing calls, the plot uses the calls merely as inciting incidents. The novel instead concerns itself with the death of the past; that is, the turning over from old ways to new. To illustrate this, maids inherit fortunes, and the working class elderly are cared for inside state-run nursing facilities. 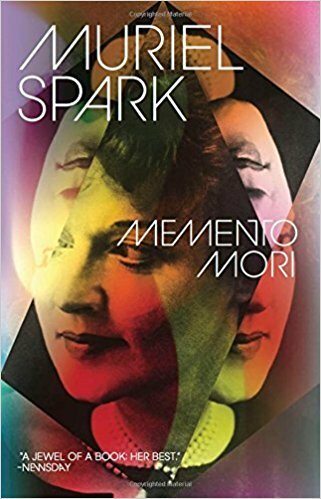 As the calls go out to more and more of Spark’s elderly characters, the aging Inspector Mortimer wonders whether the calls are coming from Death itself. Whether from Death or from a living crank, the macabre message, that mortality comes for all – rich and poor, cruel and kind – is so infused with Spark’s biting humor and rich characterization that it almost doesn’t matter that the reader never discovers the truth behind the calls. 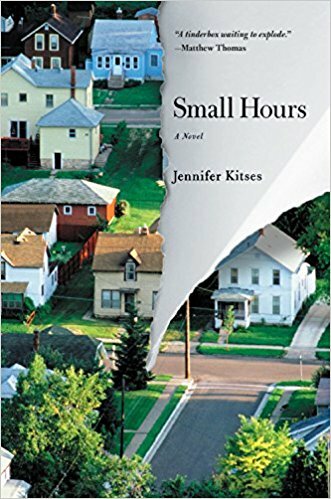 Jennifer Kitses’s Small Hours is a page-turning domestic thriller that has nothing to do with violence and everything to do with deceit. The novel’s condensed timeline creates ample tension as it’s hero, an outer-borough father-of-two, races against the clock in ways that many do every day – to get to work, make a deadline, meet a friend and keep a secret. It’s this last item that gets Kitses’s hero, Tom, in so much trouble and creates the most suspen se. But the fact that Tom’s secret is but one in a string of ordinary issues he must deal with in the 24-hours we spend with him, makes Small Hours a perfect reflection of how we live today – guilty, striving, and ultimately falling short in ways large and small. The chapters in Small Hours alternate between the points of view of Tom and his wife, Helen. Both are secretly disappointed with the shape their lives have taken, and the novel’s inciting events ­– a toddler’s tantrum and a run-in with a neighborhood bully – illustrate their banal frustrations. But as the story continues, you begin to see the insidious cancer at the center of their relationship, and what began as a simmer erupts into a full boil. Lauren Doyle Owens is originally from Maryland. She is a graduate of Florida International University’s MFA program and lives near Fort Lauderdale, Florida, with her husband, Chris. Her first novel, The Other Side of Everything, is now available here. These are some of her favorite novels, which are also genre benders.